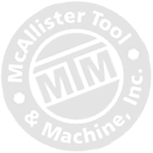 One of Madison County's most progressive contract manufacturers of precision parts and assemblies, McAllister Tool & Machine serves diverse segments of the global marketplace. MTM provides turnkey manufacturing solutions, delivering incomparable quality and customer support to OEMs and government contractors, primarily in the aerospace and defense industries, and with a proven track record in commercial and industrial market segments as well. 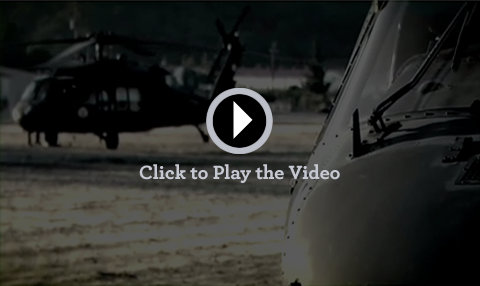 When MTM talks parts, we are talking about a process that affects our military - a process so precise, we don't give up even 1/1,000 of an inch to anything but perfection! The MTM quality control program is based on dual ISO9001 and AS9100 quality standards. These certifications require strict processes, process controls, and measurable quality objectives and targets. 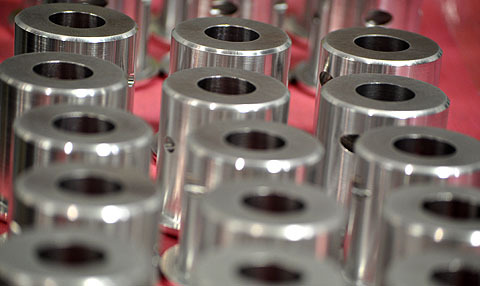 MTM's 3 CNC turning centers and 12 machining centers give us 3-, 4-, and 5-axis capabilities for machining precision military and aerospace components and a variety of close tolerance medical and commercial products.